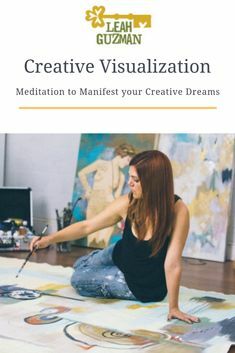 Celestial Being is holding her mudra in meditation connecting to Source Energy. You receive when you are open. Our bodies have an electrical frequency. 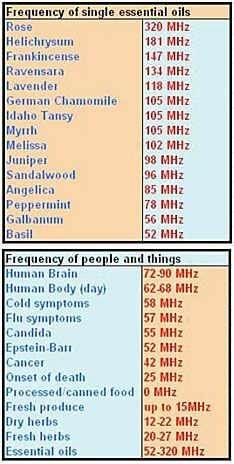 When our frequency is low, we are more susceptible to flu, Epstein Barr, cancer, etc. 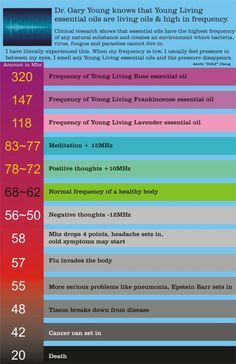 Essential oils can restore the human cells to normal frequency. If you have any questions about essential oils, please go to my (Katie Welborn) board, Young Living Essential Oils. My contact information is in the description of the board.